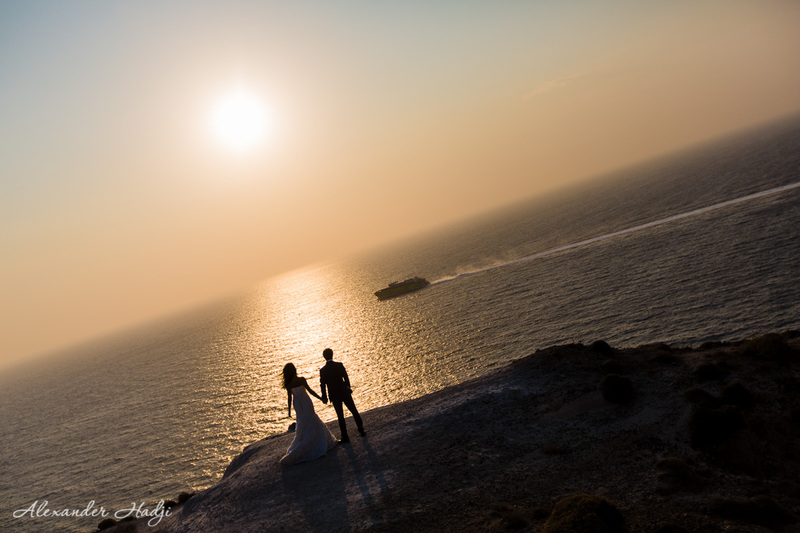 Looking for Santorini wedding photography packages? You have landed on the right page! As below you will find detailed packages for Santorini wedding photo shoots. 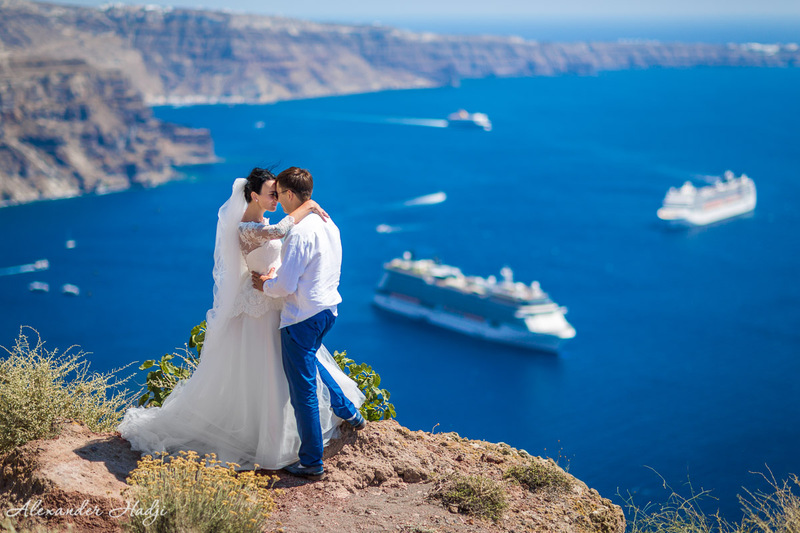 Also, there are some common terms and conditions to apply when booking any of the Santorini wedding photography packages or any other destination wedding photo shoot by Alexander Hadji. 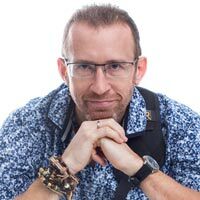 When having got enough inspiration from Alexander Hadji destination wedding photography you might want to book his services. 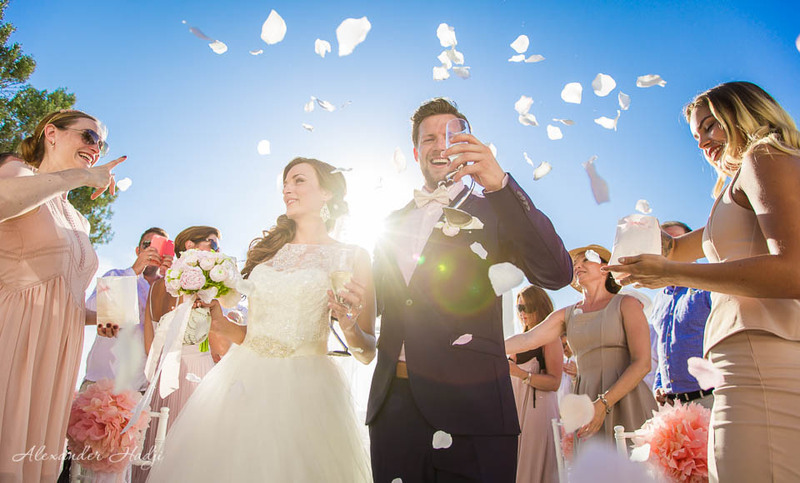 Go through Santorini wedding photography packages and ask any question Sometimes there might be special offers/bonuses – don’t hesitate to ask if any applies to your date/package. 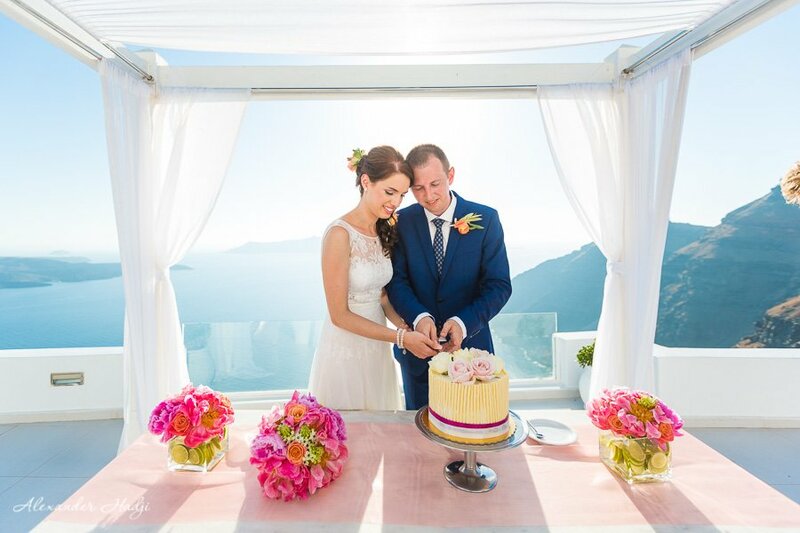 Santorini wedding photography packages below are valid for official and symbolic ceremonies, civil and ritual weddings and vow renewals. To take a look at the other packages (for a Santorini couple photo shoot or a Santorini family photo session etc) please refer to the page Santorini photographer price. – assistance in defining a shooting route! 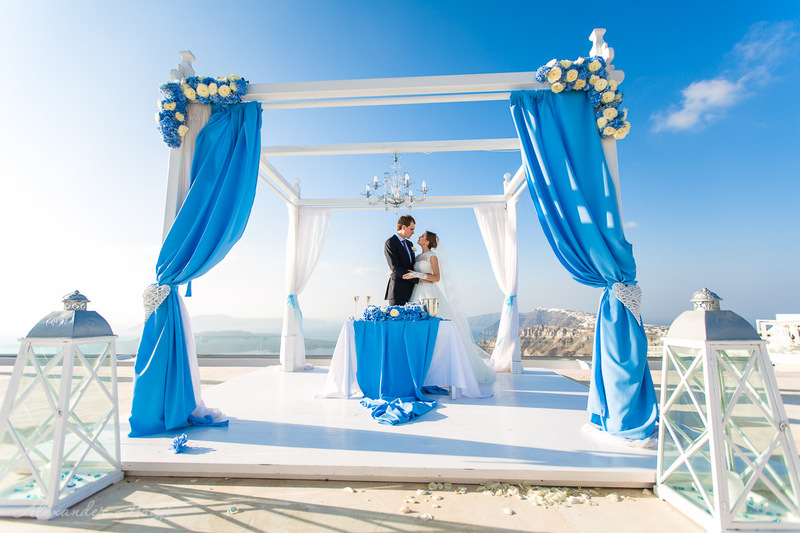 To book one of Santorini wedding photography packages a partial prepayment must be done. We accept PayPal, Bank Transfer, Western Union and some other means of payment. Prepayment sum depends on the package chosen and will be announced in an email along with the payment details. Once the prepayment is done you will get a notification via email that your destination photography has been booked. Since this moment you will be in touch with our team to agree all the shooting details, e.g. timing, locations, clothes etc. Alexander Hadji will arrive at a point you have agreed on beforehand. In case you booked the transfer-between-locations service, Alexander will pick you at your hotel, drive you through the shooting rout and bring you back to the hotel. The shoot starts with the first camera click and ends with the last. Though your own ideas are also welcomed you may just relax and follow the directions. Alexander is a highly professional Santorini photographer, so he will make sure you will get the most stunning photos. Some walking is required to get the most beautiful pictures with the best Santorini backdrops. So please take a pair of comfortable shoes along to change the high heels. A bottle of water, sunglasses, paper hankies, and sunscreen are also must have. It’s a good idea to get a broad brim hat and/or a light stole along as the Sun is extremely strong in Greece, not mentioning Santorini where sparkling sea and snow-white houses double the rays. After a while, you will get a link to a web page created especially for you. The page will contain a photo gallery with the postprocessed photos. Please note that every photo you get is postprocessed. Depending on the package you will choose a number of pictures for the artistic retouch. When making a choice for retouch you will be able to leave a comment on each chosen photo as to what you want to be changed. When all the photos are ready you will get a notification to download your pictures in Hi Resolution. Providing RAW files is an additional service and the costs may be found in the price list. Retouch and Postprocessing differ. The latter includes light- and color-correction and crop. While Retouch involves more sophisticated manipulations with the photo: undesired objects removal, changing shapes (doing slimmer) and adjusting colors (eyes blue, lips red), working with the skin blemishes. Retouch is done according to the comments left to the photos (if it’s possible). Please note that the hair is almost non retouchable. That means if the hair is messy during the photo shoot there is almost nothing can be done when retouching. So if the hair is important for you, make sure you (your hair-dresser) fixed it enough to survive in the windy Santorini weather. Adding object and complete changing of background have nothing to do with retouch and won’t be taken for implementation. Those are the common rules and anyway, every client’s demands are to be discussed separately. Postprocessing is done according to the line of clients (first shot – first done) and may take up to 16 weeks. We do our best to deliver the results faster but the quality is what really matters to us. If you need the results delivered faster, please ask for the speeding up service. To read frequently asked questions and answers on the Santorini wedding photography please go to the page Santorini photo shoot FAQs. 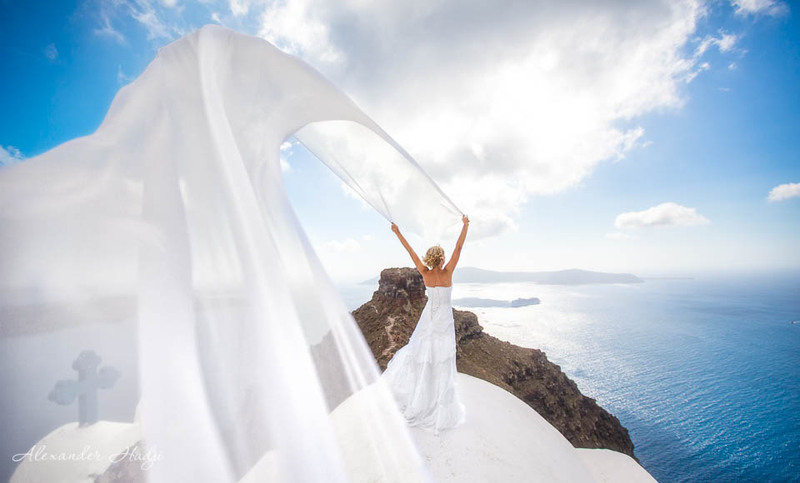 Take a look at a bright wedding in Santorini which took place in Dana Villas Wedding Venue , also here there is a lovely wedding in Santorini Gem Wedding Venue, and here enjoy a “James Bond” wedding in Santa Irene Wedding Venue. 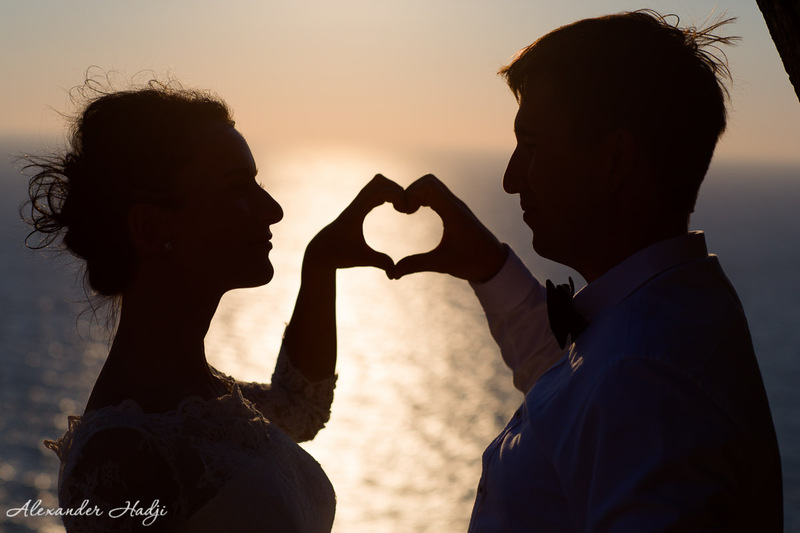 To book your destination wedding photography Santorini, Greece by Alexander Hadji please email info@hadjiphoto.com, make a call to +306951661016, live a message on FB or leave your contact details to get a call-back from the photographer. I’m in fira,Santorini.is it possible to come today for photoshoot.where is ur location?.. ±91-9900845640 is my WhatsApp no.pls text ASAP.tomorrow morning I am leaving. I am having photo shoots in the mainland, so hopefully you have found an artists to photograph you.